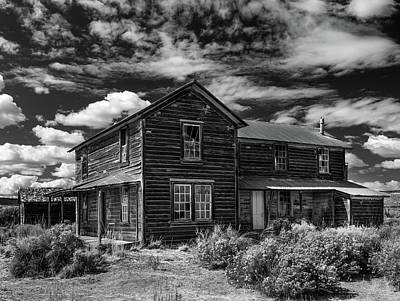 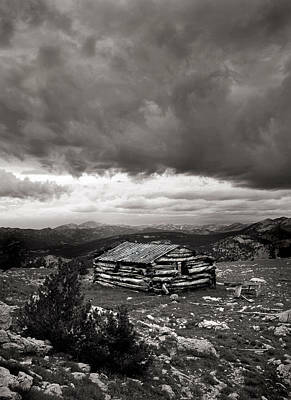 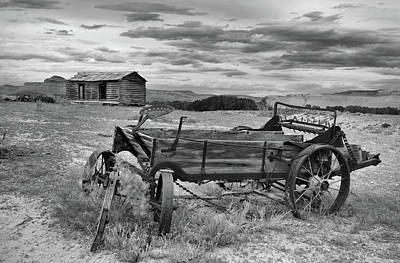 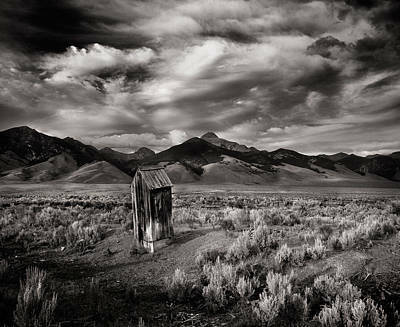 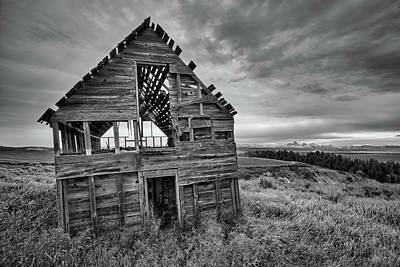 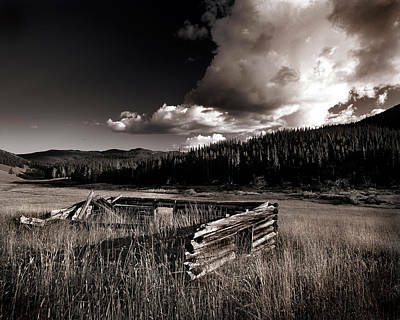 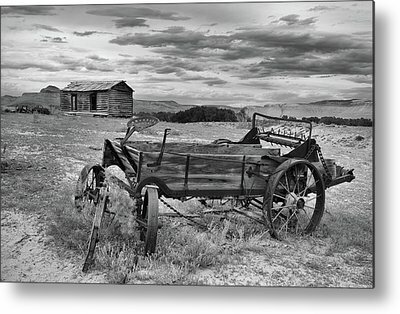 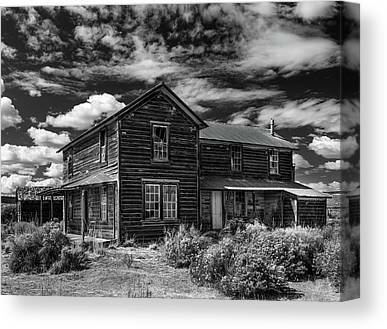 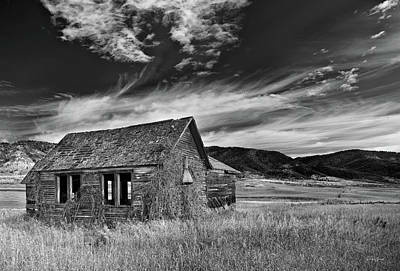 Black and white Ghost town and historical structures by award winning and best selling photographic artist Leland Howard. 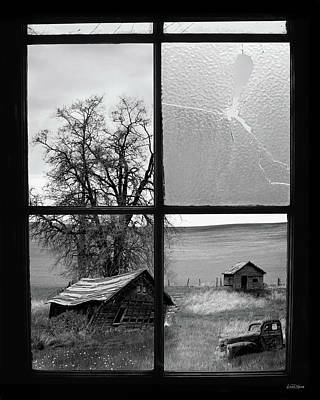 Leland Howard has extensive experience in both traditional black and white printing and with the new technologies. 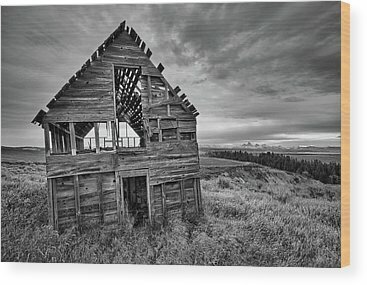 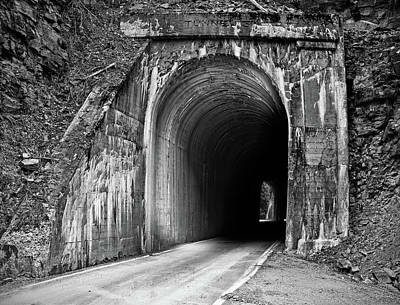 This uncommon background allows him to create black and white image art with a unique style and appeal. 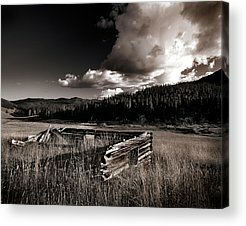 Howard also has three decades of experience in the complex aspects required for optimizing and designing photographic art files specifically for display, his work is guaranteed to meet your expectations.